At least half of all of my reading is done through audio books, and this one is well done. Having multiple people to voice the characters helps keep conversations straight. 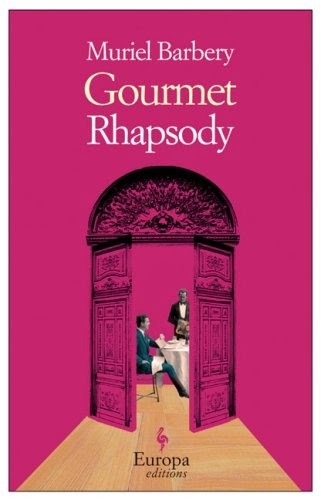 The book revolves around Pierre Arthens, a food critic, who is on his death bed and desperately trying to recall a specific meal. It's told mainly through memories and through various characters' points of view. It’s a small book and I was glad for that. Pierre’s narrow, selfish view of the world would have been hard to handle for much longer. I kept picturing him as the dour food critic from Ratatouille while I was reading. For someone who is so skilled at dissecting each individual element of the food he eats, Pierre is ridiculously self-centered and oblivious when it comes to his family. BOTTOM LINE: The foodie aspects of the book were my favorite. 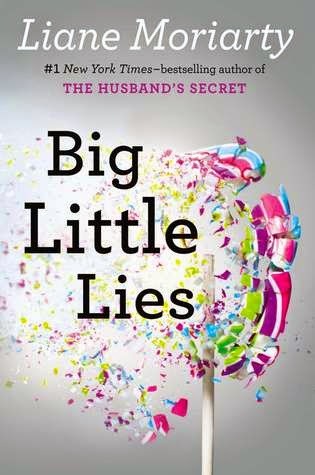 The rest of it felt like it only skimmed the surface of the relationships. 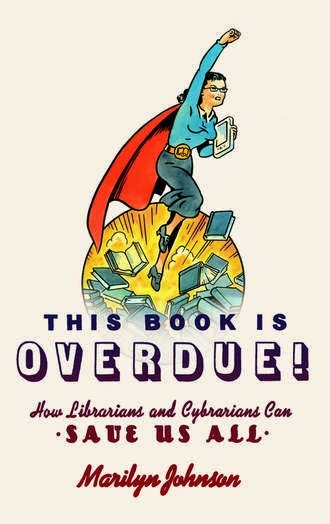 As someone who loves nonfiction and librarians, I thought this one would be a no-brainer for me. Unfortunately it’s such a disjointed mishmash of information it feels more like a Wikipedia page than a cohesive book. Johnson seems to have written anecdotes about things she found as she research librarians without having a real goal or overarching message for the book. At one point she discusses, at length, the way librarians use second life. It just never came together in any cohesive way for me. BOTTOM LINE: Skip it, I can’t think of one substantive thing I learned from the book. In high school and early college I blew through about 20 Grisham books. The plots tend to be pretty similar, so at times they blended together in my mind, indistinguishable from each other. It’s been almost a decade since I picked up one of his novels, so when I saw this one on the exchange shelf at our hotel in Fiji I decided to give it a shot. It’s definitely a Grisham novel. One man up against a big company, or in this case, the government. Malcom Bannister is a lawyer who is sent to prison when he unknowingly gets caught up in a client’s money laundering business. He spends his time helping other prisoners fight their convictions and wishing for a day when he will be released. When a judge is murdered he sees his opportunity for freedom. 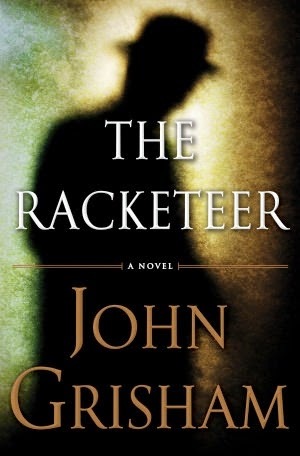 The predictability level is pretty high, but it’s an incredibly readable novel with some good twists and turns. Give me a day on the beach with a book like this and I’ll enjoy it. It was a good beach read and before I left I’d popped it back on the hotel’s shelf for the next vacationer to enjoy. BOTTOM LINE: For me was a solid middle-of-the-pack book from Grisham. His bests include The Pelican Brief, The Firm and A Time to Kill and his worsts include The Summons and The King of Torts. If you’re craving a legal thriller, grab on of his early books and just enjoy. 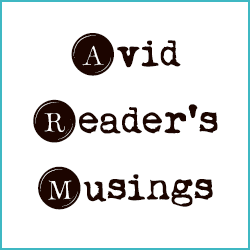 4 comments Labels: foodie, Gourmet Rhapsody, John Grisham, Marilyn Johnson, Mini Reviews, Muriel Barbery, nonfiction, The Racketeer, This Book Is Overdue! I’m officially a huge fan of Moriarty. She has an incredible skill for introducing friendly, women who seem like people you know, building up their lives and then taking a sharp turn into the unexpected. Despite the sweet friendships that sit at the core of the story, the book deals with some very serious and real problems, yet it reads like a mystery you can’t put down. From the first pages we know that the police are trying to solve a murder case. Then we skip back in time to months before the fateful night of the crime. Sprinkled throughout are interviews with witnesses and suspects, adding layers of depth to the plot. We touch on topics as diverse as bullying, financial status, blended families, domestic violence, and more. The book explores the social dynamics and pitfalls of elementary schools’ hierarchy and the personal lives of some of the mothers of students. Madeline, Celeste, and Jane are all mothers of children in the same kindergarten class. 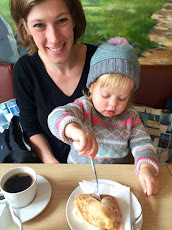 Jane is new to town, a quiet single mother who is overwhelmed by it all. Madeline is the brash center-of-attention who, though well-meaning, tends to stir up trouble wherever she goes. Celeste is the gorgeous wife of a wealthy financier. Each woman has a much more complicated life than what first appears to be happening on the surface. BOTTOM LINE: A big book, but a fast engaging read. The author makes the characters come alive. She can deal with dark subject matter without making the whole book feel dark. She manages to hit a delicate balance between gravity and readability. I couldn’t put it down and I will be reading whatever she writes next. *Read as part of the R.I.P. Challenge hosted by Stainless Steel Droppings. In my experience there are two kinds of Steinbeck novels. There are the character-driven stories that are often entertaining (think Cannery Row) and there are the moral tragedies where big lessons are learned (think Grapes of Wrath and The Pearl.) This definitely falls into the latter category. Two men join a group of apple pickers in the 1930s with the goal of getting them to strike for better wages. Mac and Jim are the men behind the cause, recruiting the local leader, London, to gain the trust of the workers. Jim is new to the world of unions, but not to injustice. He is naive at first, but grows stronger as he focuses on his purpose. The battle escalates and the belief that the men perpetuate is that the ends justifies the means, no matter who is hurt along the way. The men, who are actually fighting for the cause, are often the manipulated pawns of bigger men with bigger goals. The character of the Doctor gave some interesting perspective to the motivation behind Mac’s work. It's good; the writing is crisp and vivid. But I feel like it's a precursor to greater work. The partnership and friendship that grows between Jim and Mac is better personified between George and Lennie in "Of Mice and Men." The strike for higher wages and the struggle for a better life for the workers are better demonstrated in "The Grapes of Wrath." 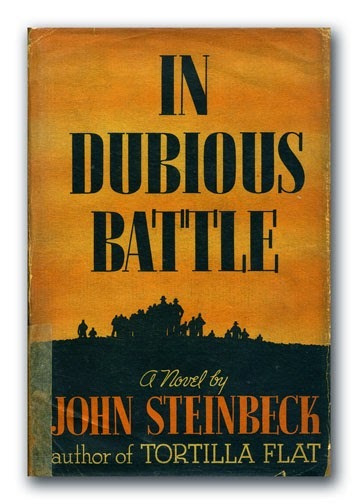 In Dubious Battle is a good story and a tragic one, but it didn't dig quite as deep for me. BOTTOM LINE: It’s not my favorite Steinbeck, but he’s written so many that I love. As with his other work this story gives a voice to an often overlooked group of people and I think it would have been particularly powerful during the time in which it was originally released. “There’s no better way to make men part of a movement than to have them give something to it." 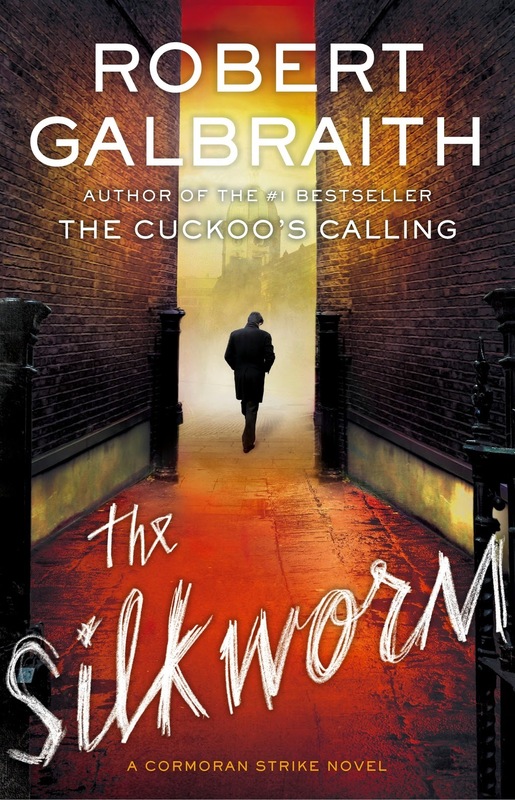 Cormoran Strike is back with his assistant Robin, searching for a missing author of a controversial book. I read this at a similar time as Broken Harbor and I think it suffered a bit in comparison. Cormoran is a great character. He's a gruff, lumbering man, but his heart is big and his intimidating bulk can be deceptive for those who underestimate a sharp intelligence. In so many ways Strike has been broken, through his ex fiancé, the war, his famous fathers neglect, etc. but his vulnerabilities are well hidden from the general public. I like that we are getting to know his history a little better as the series progresses. The writing can be overly descriptive and indulgent at times and I think for that reason it works better as an audiobook. Strike's assistant Robin had a chance to prove herself a bit more in this book. The tense relationship between her boss and fiancé hasn't improved, but she's taking a stance for what she wants of her career. The plot of this one wasn't as strong in my opinion. 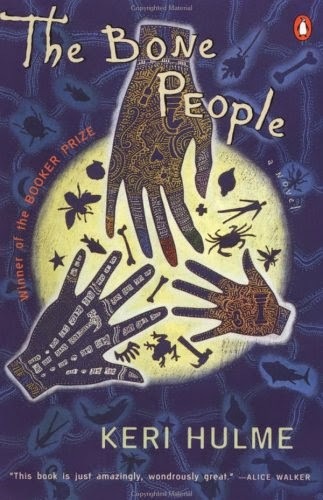 It's a decent mystery, but it took a turn into some unnecessarily morbid and nasty areas. It was relevant to the characters lives, but it didn't need to be in there, nor to be taken quite as far in my opinion. It felt like Rowling was just trying to prove that she could write something graphic and not just a Harry Potter style content. I felt like she had already proven her skill as a mystery writer with “The Cuckoo's Calling” so that element in this book was completely unneeded. BOTTOM LINE: I like both Cormoran and Robin as characters and so I'll still plan on reading the next book in the series. But if it sinks into the same level of grossness I will probably stop there. I'm hoping this one's content had more to do with this particular case with the direction of the series has a whole. Set in New Zealand, Kerewin is a reclusive artist living alone in a tower by the sea. One day a young mute boy named Simon shows up at her home and soon insinuates himself into her life. Simon’s stepfather Joe finishes out the odd trio of troubled souls. Together they make a strange family of sorts, but the darker undertones in their relationships soon bubble to the surface. I’ve never read anything quite like Hulme’s style. It’s a blend of narrative, inner monologue, and poetry. Some parts feel like stream of consciousness, in others we hear what someone is thinking while someone else is talking to them. Usually a style of writing that chaotic would really bother me, but somehow all of the distinct elements work well together and create the tone for the whole novel. The odd group of characters that doesn’t quite fit anywhere manages to fit together quite nicely. The subject material is tough; child abuse and alcoholism are two of the main issues dealt with in the story. I felt like there were many unanswered questions in the plot and the final third of the novel felt a bit confusing to me. 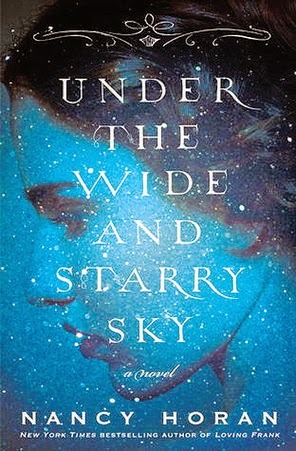 BOTTOM LINE: One of the most unique novels I’ve ever read. I’m glad I read it if for no other reason than that. I did love seeing Maori culture through a new lens and getting to know Kerewin and Simon. I wish the end had been easier to follow, but the regardless it was a singular reading experience. *There is a glossary of Maori words in the back of the book, but it isn’t alphabetized so I couldn’t ever find what I was looking for as I read the book. We just got back from our own "There and Back Again"
life's adventures. So much love. Author Robert Louis Stevenson was famous for his novels, but little is generally know about the woman he loved. Fanny Van de Grift Osbourne was an Indiana girl that Stevenson met in Europe. The two had an incredible life together and this fictionalized version of it gives readers a glimpse into their world. After reading Horan’s “Loving Frank” I wasn’t surprised to find this book was a full portrayal of a fascinating woman that was well researched. It’s truly Fanny’s story, in the same way “Loving Frank” was about the woman behind Frank Lloyd Wright. Fanny was a writer and artist before she ever met Stevenson. Yet with all that being said, the book also offers a look into the author’s life. A few years ago I visited the Robert Louis Stevenson museum in California because I wanted to learn more about the man behind classics like “Treasure Island,” “Kidnapped,” and “Dr. Jekyll and Mr. Hyde.” I knew he struggled with a debilitating illness his entire life, but I never knew about his romance or the rich adventures he had despite his ailments. I was amazed by how easily they moved from one side of the world to another, Europe to California to Samoa, especially during a time when communication was so difficult. Each time the moved they embraced a completely new culture. BOTTOM LINE: An interesting book that provides insight into an incredibly talented writer. It’s not a perfect, but Horan has a skill for capturing the spirits of the strong women that are often trapped in their more famous partners’ shadows. Timon is a wealthy man who is happy to help his friends whenever they need him. He loans money without a second thought, helping one man marry the woman he loves and another pay off an outstanding debt. Soon the tables turn on Timon and he finds himself out of funds and in need of help. He soon discovers that fickle friends disappear when the coffers runs dry. He ends up exiled in the woods, disillusioned and angry. 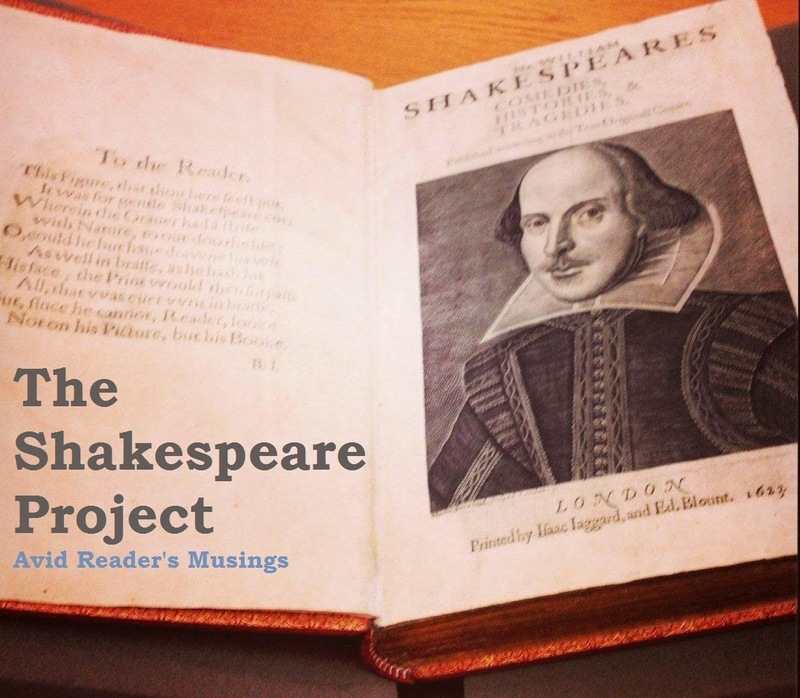 As is the case with many of Shakespeare’s lesser known plays, this one shares themes and plot points with some of his more successful work. There are so many similarities with King Lear, the popular character becoming a friendless outcast, betrayal by those who are meant to be his truest supporters. Both plays also have one supporter who remains loyal to the title character: Cordelia (the daughter) in King Lear and Flavius (the steward) in Timon. Lear makes many of the same basic points in a more powerful way. There were also a few spots that reminded me of Coriolanus, including the banished character aiding an enemy force in attacking his former home. 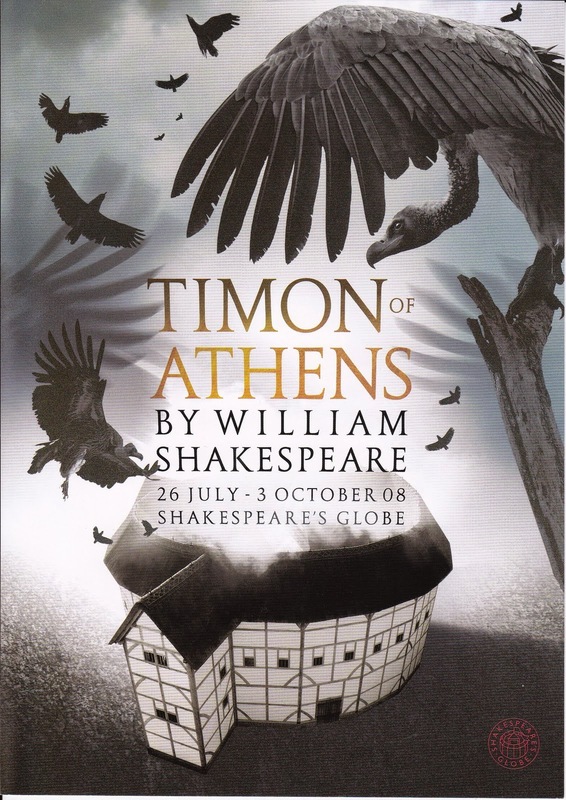 Timon of Athens feels a bit disjointed. The first half is cheerful and optimistic, but once he is deserted by his friends and living in the woods it takes on a much darker tone. Scholars have apparently attributed this to a joint authorship. I have no idea if that’s true, but with the flow of the story it certainly makes sense. BOTTOM LINE: Not one of my favorites, but another insight into Shakespeare’s development as a playwright. I love seeing him hone his skills in different works and seeing the many factors that affect whether that play will fail or succeed. I would love to see this one performed live. 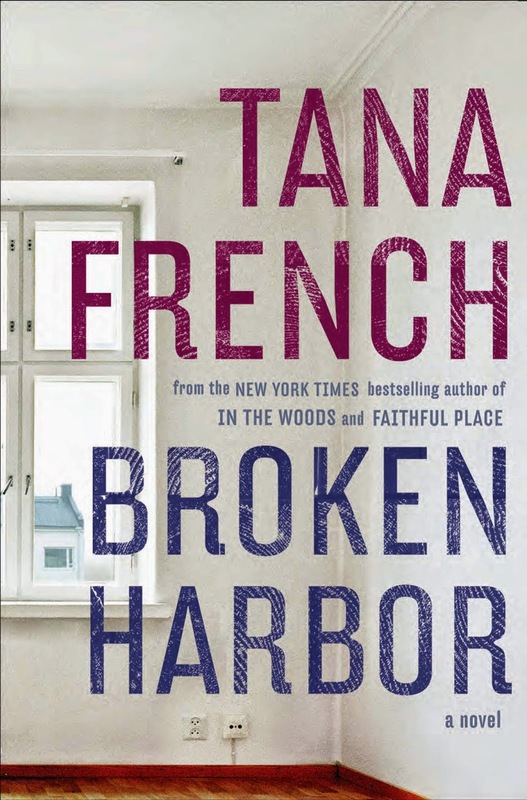 The best way I can describe Tana French's novels is that they get under your skin. The worlds she creates seem to give me tunnel vision, the farther I get into the book the more I'm wrapped up in the detectives' lives and their struggle to find the answers to their case. This is the fourth books in the Dublin Murder Squad series, and features Detective Kennedy, a straight arrow. He's put on a dark case, a home attack that left a father and two kids dead and the mother in critical condition. The plot explores the cracks in our lives that aren't always easily visible to those around us. Kennedy's personal history and his troubled sister cause complications in the case as he tries to teach a new rookie the ropes. I didn't love Kennedy as a character, but we aren't supposed to. He is rigid, seeing the world in black-and-white, but it's because he needs boundaries and fears what happens to those who spend too close to the edge. This book follows the case of a murdered family, their history is slowly reveal as the detectives uncover pieces of their lives. One interesting thing about French is that she never feels the need to tie everything up with a nice pretty bow in the end. The murder mystery is always resolved, but issues in the detectives lives, other elements of the case, etc. are often left for the reader to determine. BOTTOM LINE: Each of the books in the series works completely as a standalone. The Likeness remains my favorite, but every single one of them has deepened my appreciation for the author and heightened my anticipation for her next book. This one was no exception. I save French's books to enjoy on vacation or times when I know I'll be able to dive into the novel. That's because she's one of my treasured favorite new authors to read and I ration her work. If you love a good mystery, with excellent writing, moody Irish settings and wonderful character doubt, you just have to check her out. Lincoln's Rock in the Blue Mountains in Australia. I’m huge fan of Zafon’s work and will continue to read anything and everything he writes. This one was originally published in Spain in 1999, before The Shadow of the Wind, and is just now being released in the United States. I feel like that’s important information to have, because anyone expecting the polished work found in his later novels might be a bit disappointed. This one still has his style of writing, but it is a less mature novel, better in theory than in execution. Really that’s good news because it means Zafon just keeps improving as a writer. The gothic mystery is about a young boy who gets caught up in the midst of a strange and terrifying world. 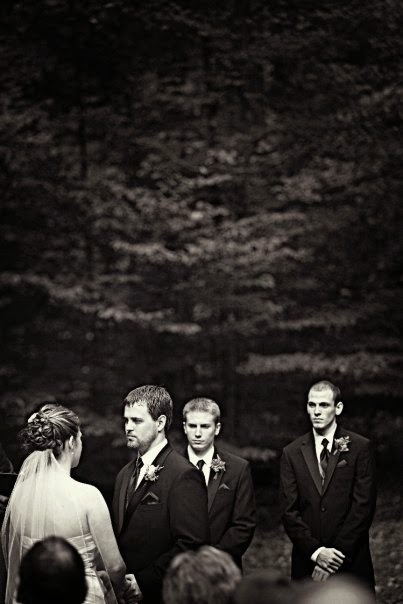 Along the way he meets a young girl named Marina and her kind father. Honestly the book is really scary, in my opinion much creepier than his later work. There are puppets and experiments on the dead that freaked me out a bit. Also, it bothered me that the first lines set up a mystery that doesn’t really live up to its own hype by the end. 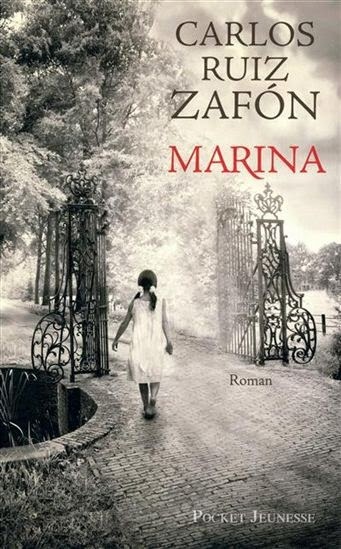 The relationship between Marina and her father and our main character gave the story a depth the story desperately needed. The mystery itself wasn’t as good as The Shadow of the Wind, but you can see the early shades of his later work hiding in this book. The plot deals with the ultimate struggle between life and death. We all fight against it and fight to save those we love. It’s hard to accept our fate or the fate of the people who mean the most to us. BOTTOM LINE: This precursor to Zafon’s more famous work is a must for devotees of the author. But if you’re new to his books just skip ahead and read The Shadow of the Wind to see if he’s up your alley. "Days fell off the calendar like dead leaves." "During those weeks I learned that one can live on hope and little else." "The territory of humans is life," said the doctor. "Death does not belong to us." Let’s talk about classic poetry! 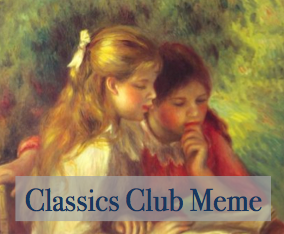 Have you got a favorite classic poem? Do you read poetry? Poetry is my Achilles Heel as a reader. I just can’t seem to get into it. There are rare occasion when I will come across a piece that resonates with me though and one of those is W.H. Auden’s “Funeral Blues.” I think the first time I heard it was when I saw “Four Weddings and a Funeral.” After that I read more of Auden’s work and I loved it, but “Funeral Blues” is still my favorite. 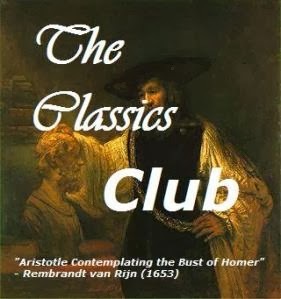 Join in the fun at the Classics Club Blog. In the same vein as James’ novel on Jane Austen comes this take on Bronte’s life. She flows easily back and forth between known fact and conjecture about the author’s thoughts and romantic feelings. For me, the romance didn’t feel central to the story. Instead it’s more about the bond of the Bronte sisters and their struggle to find their voices despite their circumstances. James clearly did a lot of excellent research about Charlotte’s life and an afterward even clarifies the few bits that aren’t factual. 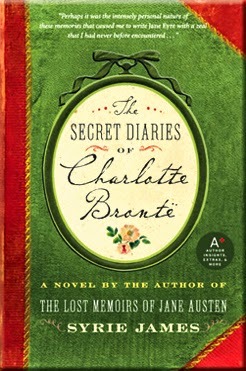 I loved it because I was able to learn more of the facts of Charlotte Bronte’s life in an accessible way. I knew the general story, but this clarified quite a few things about her family for me. I cared less about the romantic relationship, though that was part of the true story as well. The book really made me want to read Elizabeth Gaskell’s biography of Bronte. The two authors’ friendship added such a sweet aspect to Charlotte Bronte’s life, especially after all of her sisters had passed away and she had no one left to talk about her writing. I can’t imagine that kind of loneliness. Not only did she lose her family, she also lost her community of fellow writers. BOTTOM LINE: A great one to pick up after reading Charlotte Bronte’s work. It’s not an earthshattering book, but if you love the Brontes, and I do, this novel is a wonderful way to see what their lives were like. It makes their bodies of work even more impressive when you take into account all the obstacles they overcame to get published.